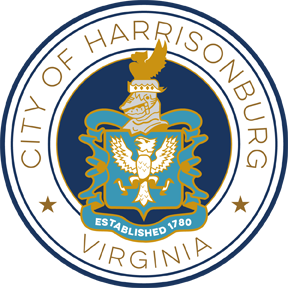 The City of Harrisonburg will receive sealed bids for the furnishing and delivery of sodium chloride (rock salt) with an anti-caking additive for snow and ice control. Approximately 2,000 tons of deicing salt will be needed for the 2013-2014 winter. (Note: This is just an estimated amount and is not guaranteed.) 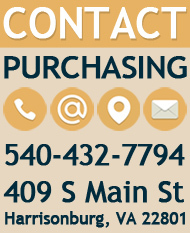 The City of Harrisonburg has two (2) storage facilities, one located at 320 E. Mosby Road and one located at 901 Chicago Avenue.